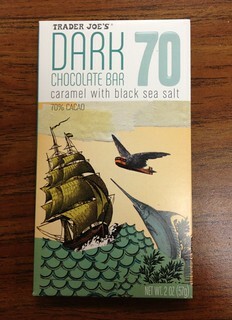 The Caramel with Black Sea Salt is a regular product at TJ's. They sell it by the register! Really?! This is the best news I've heard in a while! I hate that they sell it by the register...it catches me every time! 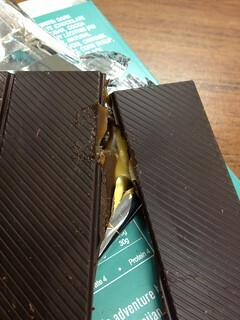 Caramel one is definitely best of the bunch.